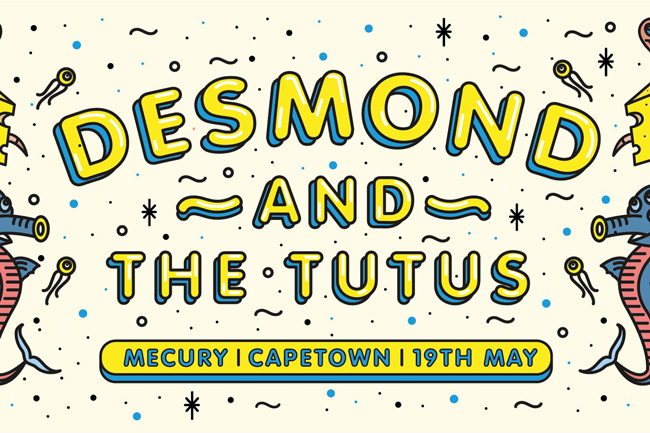 Desmond and the Tutus, in collaboration with Mother City Music, will be turning up the heat at yet another rocking performance! Retro Dizzy and Young Hands will join them on stage. A ticket will cost you R60 before 9 pm and R80 thereafter.